Based on its vision for Egypt’s smart real estate investment, Raya Lease, a subsidiary of Raya Holding for Financial Investment, has announced the implementation of a number of projects that rely on the strong ICT infrastructure in the field of smart buildings in which the company has a long history. 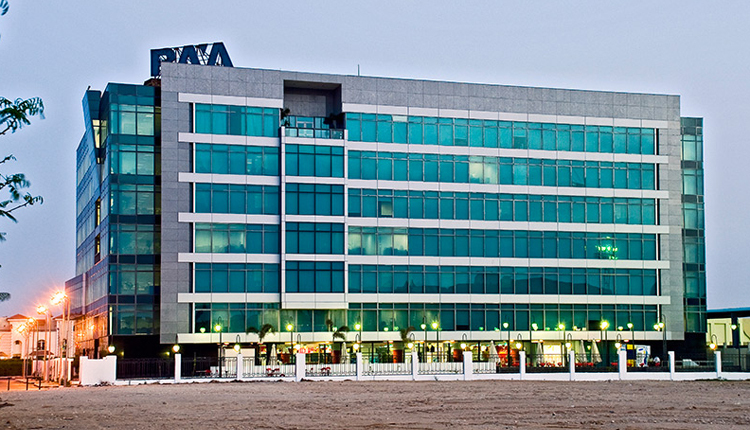 Galleria 40’s Administrative Building is one of the most recently built technology buildings in Egypt, as it is built on an area of 20029 square meters in Sheikh Zayed City, in addition to Raya Smart View building in the Smart Village, bringing the total investments to about 1.5 billion pounds, in addition to Raya’s headquarters in Sixth of October City. On the other hand, Galleria 40 has announced a new investment in the restaurants and cafes sector through the inauguration of Zaitouna Food Hall with estimated investments of 20 million pounds, which aims to create an integrated environment for recreation and entertainment. Residents of western Cairo find in Zaitouna different concepts of dining under one roof to enjoy meals in a fun atmosphere. Zaitouna also has a special children’s entertainment area. Along with the opening of Zaitouna, Galleria 40 has witnessed the opening of new local designer shops and new food and beverage chains such as Good Stuff Eatery, Sanos, Dara’s ice cream, and The Tap West. In Galleria 40, Raya has managed to provide the needs of large companies and institutions starting from training and meetings rooms, and a major conference hall through Edge Innovation Center, which is 20 minutes away from the center of Cairo. These halls can accommodate hundreds of people and are equipped with the latest professional level of service and hospitality. Edge Innovation Center is also an excellent business center where companies can consider it as a regional hub for their business. Edge Innovation Center has 17 offices, 6 meeting rooms that are equipped to serve 12 people and 7 training rooms. Edge also provides all wireless and virtual communication means, including a business phone number, e-mail, fax, and express mail.